Jenny is a committed Christian who lovingly serves her patients as a hospice nurse. 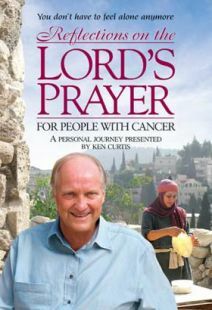 When her unbelieving friend Autumn becomes ill and goes on hospice care, Jenny is compelled to share the gospel message with her. But Autumn expresses skepticism about Christianity. 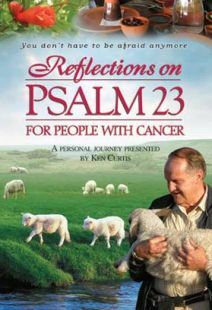 When Jenny's scheming coworker overhears their conversation, she accuses Jenny of forcing her religion on her patient. The hospice care company forbids Jenny from speaking further with Autumn about spiritual matters. 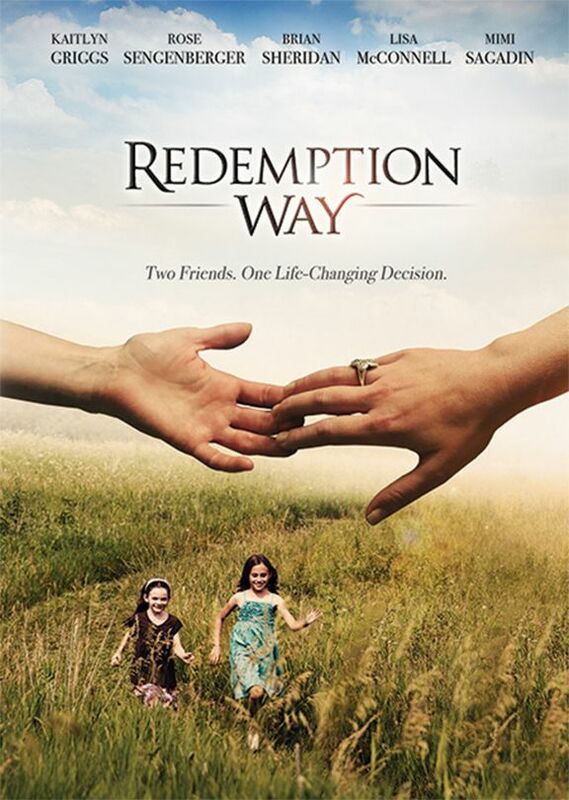 Now Jenny must learn what it will take to be faithful to Christ and to love her friend well. 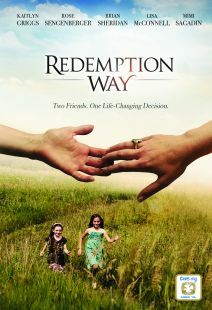 Redemption Way is an inspiring and beautiful story about trusting God when circumstances are beyond our control and what it means to truly lay down ones life for a friend.